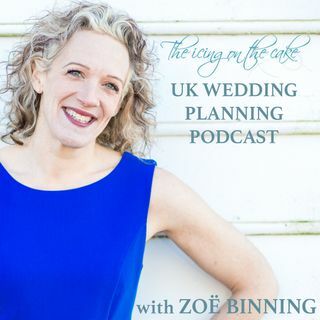 1.8 Zoë gives the lowdown on the different types of wedding stationery available. Also, what to include on your save the date cards, invitations and RSVPs. And the stationery you're going to need for the day itself, including table plans, name cards and menus. Plus, Zoë gives you her take on whether to allocate seating to each of your guests.